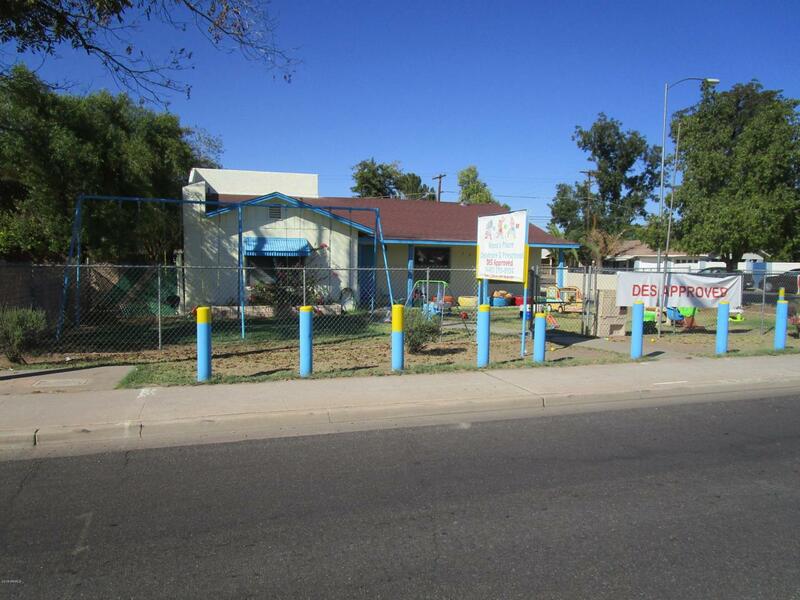 DAY CARE/PRESCHOOL IS LOCATED .2 MILES FROM LOWELL ELEMENTARY SCHOOL ON BROADWAY RD. FEATURES INCLUDE UPGRADED SPRINKLER SYSTEM, KITCHEN, PLAY AREA, NURSERY, ETC. PROPERTY CURRENTLY HAS TENANT WITH 4 YEARS LEFT ON LEASE. Cross Street Stapley And Broadway Rd.